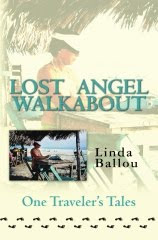 Lovely review of Wai-nani, High Chiefess of Hawaii by Penny Lockwood Ehrenkranz posted in the Writer's Journey. 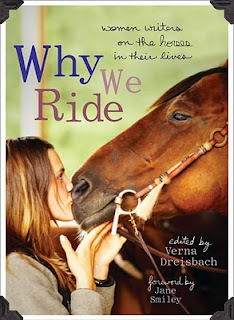 Authors Story "Irish Mist" included in anthology of Why We Ride! Women and their horses—a symbiotic relationship based on trust, camaraderie, friendship, and love. Why we Ride presents the stories of 27 women who ride, sharing their emotions about and accounts of the most important animals in their lives-horses! 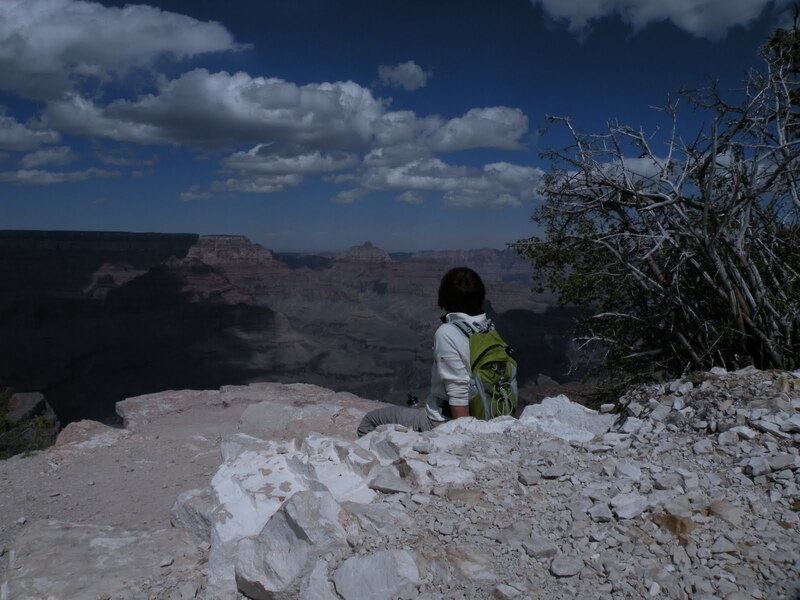 unmarked trail to Shoshone Point. An easy one-mile march through a cooling pine forest takes you to steps that lead to a pinnicle that juts out over the canyon. Here you can watch cloud play admire Vishnu with the sound of nothing but wind voices and the rush of birds in flight.